Tanitoluwa Adewumi was crowned chess champion in the state of New York after beating other competitors. 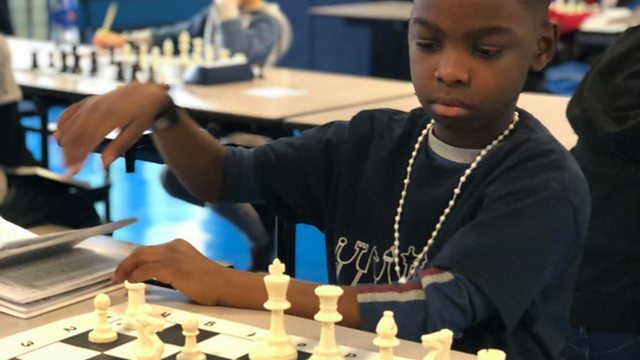 After fleeing Boko Haram attacks in northern Nigeria, an eight-year-old has become a chess champion in the United States of America. The young boy moved to the U.S. with his parents in 2017 and currently lives in a shelter. Adewumi is living in the shelter with his mother Oluwatoyin, father Kayode and older brother but his success could change their world sooner. Tani’s parents got him to join a local chess club after showing interest in the game. 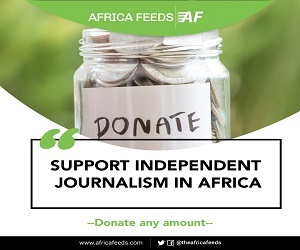 Adewumi told the BBC program NewsDay that he has been playing the game for just over a year now. “I started playing in my class. It is a thinking game. I really like it because of how you play it. The way it is done, that is why I like it” he said. 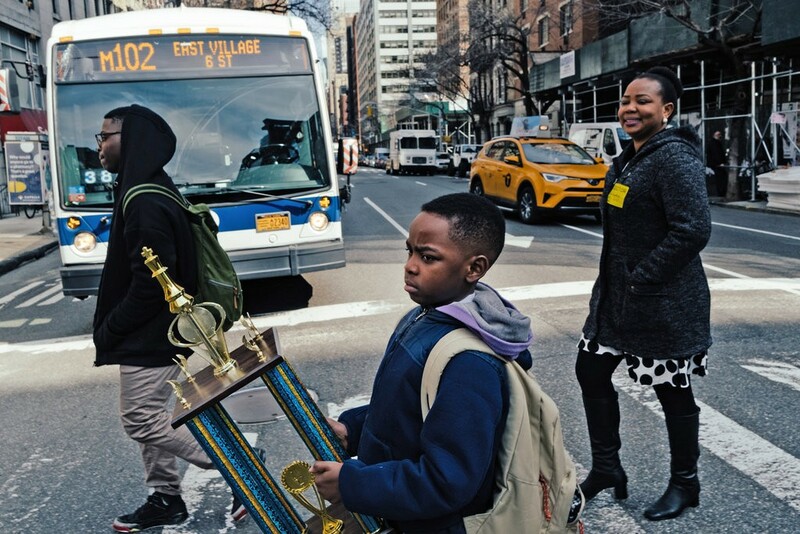 Adewumi won the top prize in his age category at the New York Chess Championship. 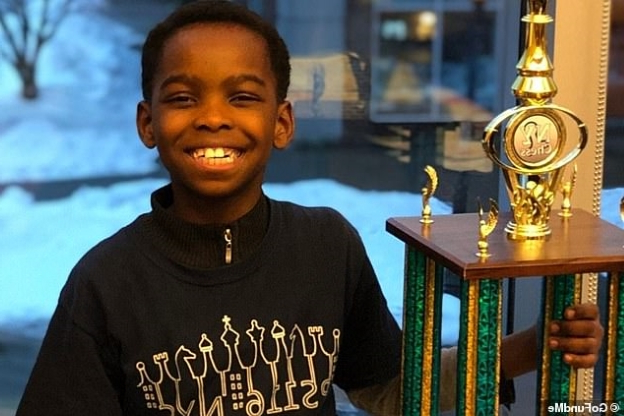 The New York State Chess Championship is a prestigious competition and Adewumi is hoping this changes his life for the better. 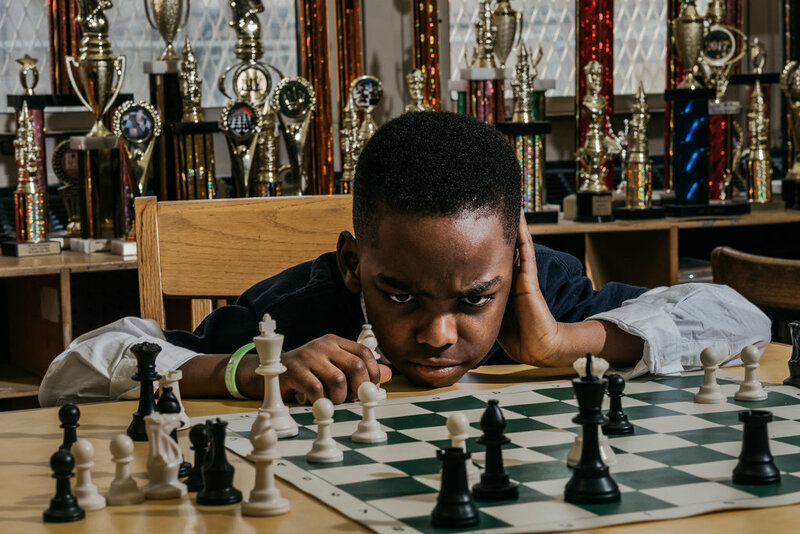 Adewumi told the New York Times that he wants “to be the youngest grandmaster”.